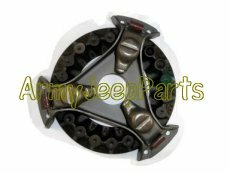 Clutch and pressure plate assy., 8 1/2. These are NOS government assy not rebuilts. Ltd qty.